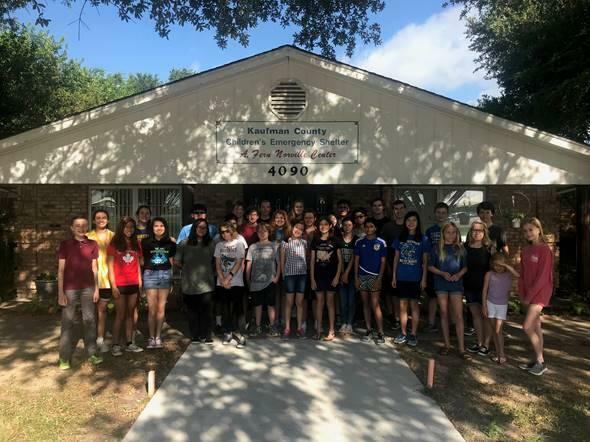 On Wednesday, June 27th, several of our SHS and SMS Band kids made it out to the Norville Children’s Center in Kaufman, TX. The home is a safe place and environment for any kids that are in abusive home and family situations. This is the 4th year that we have visited this wonderful facility, and the SHS/SMS Band Students had a great time being with the kids and offering their hearts for the day.